I've noticed that the address book has changed. What's different? How do I add contacts to my address book? How do I see my entire list of addresses? How do I delete an entry in my address book? How do I edit the name, birthday, or reminder for a contact in my address book? I've noticed Reminders have changed. Is the Reminder Service free? What can I do if I am not receiving my reminders? How do I add a gift to my ecard? I have a question about redeeming the gift attached to my ecard. 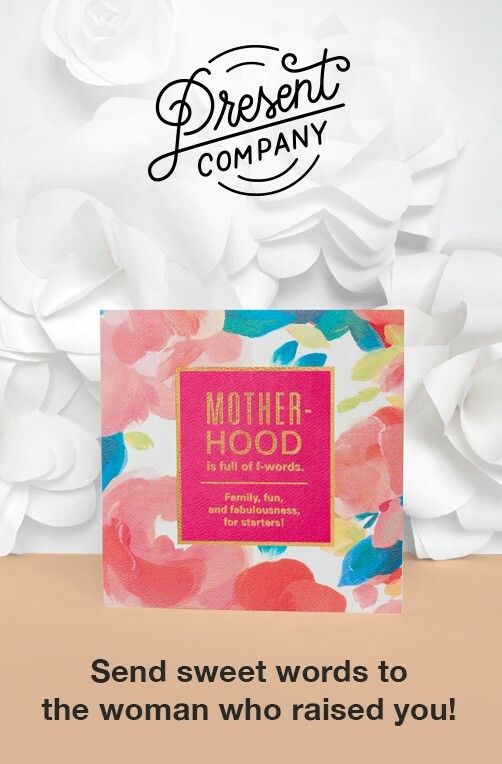 Can international AmericanGreetings.com members attach gift cards to their ecards? Who should I contact with questions about my gift / gift card? How do I purchase a gift membership or add a gift membership to my ecard? I received a gift membership, how do I redeem it? Do you offer Wallpaper and Screensavers? Am I able to save my favorite cards on site? You can refine the search results by using the filters located on the left side of the screen on your desktop or tablet and towards the top of the screen on your smartphone. Note: Some products such as ecards or printable cards require you to have an active membership to use or send. Address Book groups and some contact information fields have been temporarily removed and will be unavailable for a short period of time. We are working to improve these features and will re-release them as soon as they are ready. Press the 'My Account' link located at the top of the screen. Once the new page loads, select 'Contacts & Reminders' (it's located on the left side of the screen on your desktop or tablet and towards the top of the screen on your smartphone). Press the 'Add New Contact' button above the list of contacts. Once the new page loads, enter the contact's information and then choose whether you would like to receive reminders for this contact. Save your work by selecting the 'Save Contact' button. Press the 'My Account' link located at the top of the screen. Once the new page loads, select 'Contacts & Reminders' (it's located on the left side of the screen on your desktop or tablet and towards the top of the screen on your smartphone). You will be able to alphabetically sort your contacts by First Name, Last Name or E-mail Address. Simply click on the title heading of the corresponding column! Press "Delete" to next to the contact that you would like to remove and confirm that it is 'OK' to remove this contact. Press "Edit" next to the contact you'd like to update. On the screen that appears (with the text "View Contact" at the top), make any changes to the contact's information -- including birthday and reminder options -- and press the 'Save Contact' button to save. Holiday and event reminders, including custom events, will no longer be available. Please check your email preferences to ensure you’re receiving valuable emails around the holidays and other special occasions. Birthday reminders will continue to be available. Only paid members of AmericanGreetings.com have unlimited access to our reminder service. You must be signed in to your account to view and edit your reminders. Once you have added these addresses, you should receive reminder emails from us. If you still do not see the email appear in your Inbox, please check your Junk Mail to make sure that the messages are not automatically being routed there. As a member, you can add a gift card to your ecard from many leading retailers. Choose any ecard and personalize. After adding your personal message, continue to Step 3 to add your recipient. You will then have to option to select a gift card from one of the many retailers. After you choose your gift card option, you will continue to the next step to choose the value of the gift card and enter your payment information. If you have questions regarding the ecard you sent or received, please contact AmericanGreetings.com customer support for help. No. At this time our gift card feature is only available for U.S. members. The ability to include a gift subscription with your ecard has been temporarily disabled as we work to improve this feature. You will still be able to redeem any gift subscriptions purchased by contacting customer support. Our new Present Company collection offers digital freebies you can download. Find coloring pages, wallpapers, and calendars here. Am I able to save my favorite ecards on site? The ability to save to Favorites is no longer available. However, you can still access Favorites until March 2018.